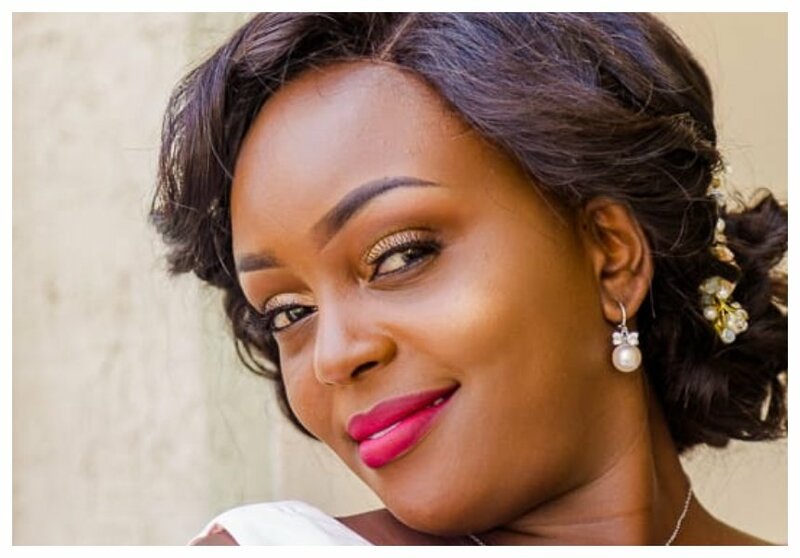 28-year-old Monica Nyawira Kimani was found dead in her apartment in Nairobi on September 20th. Her lifeless body was found in a bathtub with the throat slit. Police have established that two men visited Monica at her apartment on the day she was killed. One of the man has been positively identified as Joseph Irungu who is a fiance to Citizen TV anchor Jacque Maribe. The two men are not strangers to Monica as police report indicates she introduced them by name to a neighbour before she ushered them into the apartment. 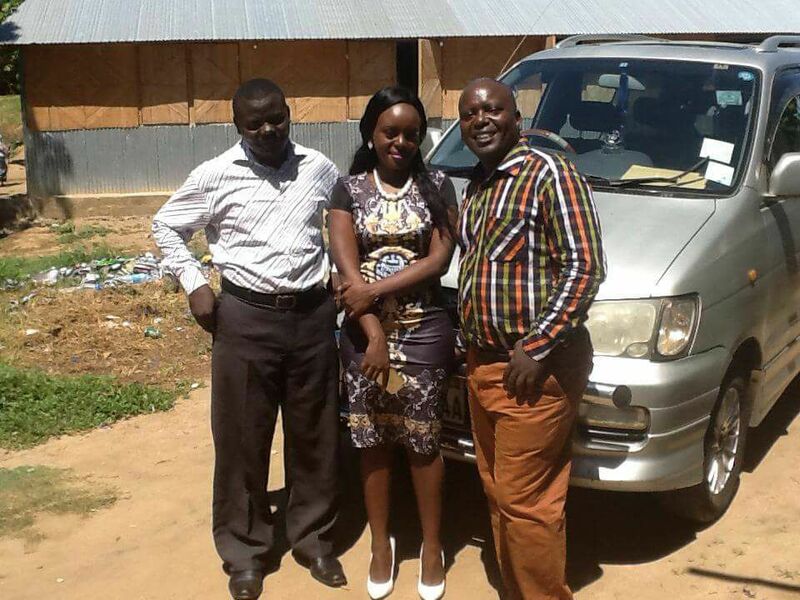 Bishop Paul Ngarama of Rebuilding Apostolic Faith Mission church has come out to assure those who killed his daughter that they won’t have peace. “There is no peace for the wicked, those murderers who killed my yesterday must be punished, FB Friends stand with us now we need your prayers,, during this difficult time, Monica RIP,” wrote the Bishop on his Facebook account. Bishop Ngarama mourned the death of his daughter saying the pain was unbearable since Monica was the only girl she had.